London’s East End had barely recovered from the depravations of Jack the Ripper when there was another monstrous killer to contend with. 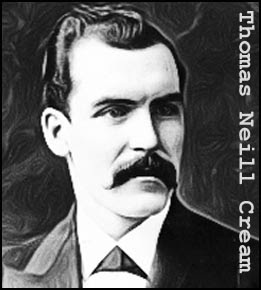 Neill Cream’s killings may not have been as gruesome as Jack’s but they were far, far crueler. 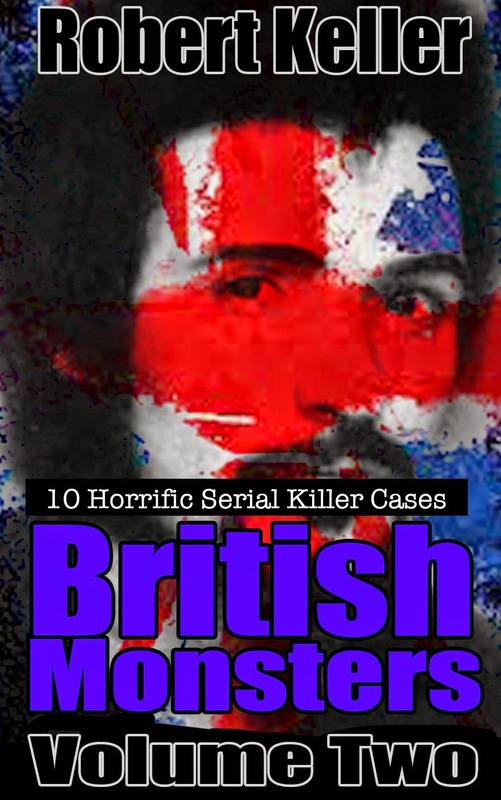 He killed his prostitute victims by giving them pills that he’d deliberately poisoned with strychnine. Cream convinced the victims that the pills would prevent pregnancy and venereal diseases.At least five women bought his story, and died in extreme agony. Born in 1850 in Glasgow, Scotland, Thomas Cream was raised in Quebec, Canada. He later returned to the UK where he studied medicine and qualified as a doctor before moving to Chicago. In 1881, he was convicted of poisoning a man named Stott and sentenced to life in prison. However, he was released after just 10 years, apparently after his brother bribed prison officials. After his release, Cream moved back to London, where he settled in Lambeth. Soon after, he began his murder spree, killing five prostitutes in just eight months. As if that wasn’t enough, he started a letter writing campaign and tried to implicate two respectable doctors in the murders. Cream’s downfall came after he befriended a retired New York City detective who was visiting London. The two got talking about the ‘Lambeth Poisoner’ case and Cream offered to take his new friend on a tour of the murder sites. Cream’s descriptions of the crimes was so detailed that they roused the suspicions of the detective. He passed the information on to the British police and Cream was arrested. Tried and found guilty, Cream was sentenced to hang. However, Cream had time to stir up one last controversy before he died. Just as the trap was sprung delivering him to his death, he shouted out: “I am Jack the Ripper.” Most Ripperologists reject this claim as Cream was in prison in Illinois at the time of the Ripper murders.